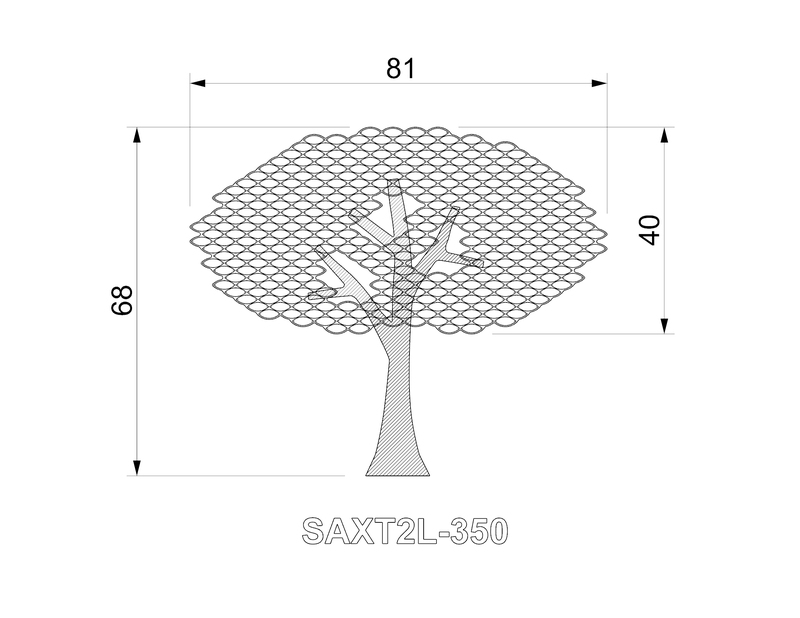 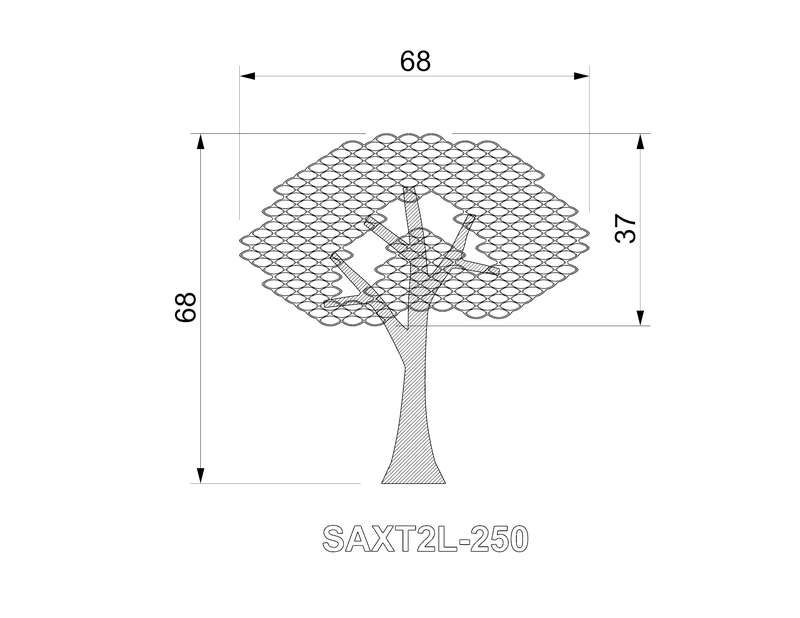 Saxton Bronze’s new and more affordable carved cut natural wood donor trees can be customized to meet client’s needs. 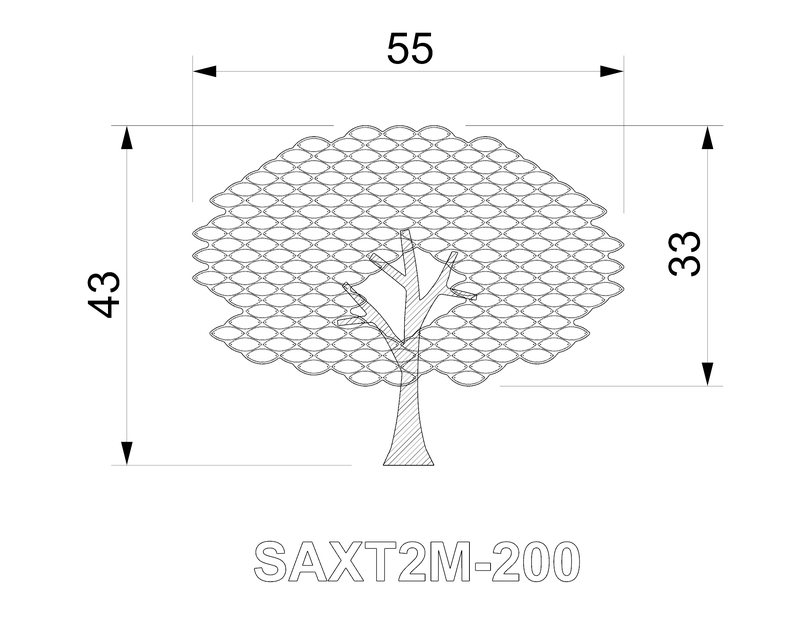 Brass, cupper and nickel silver leaves on ¼” clear or colored acrylic top can be easily expanded as needed. 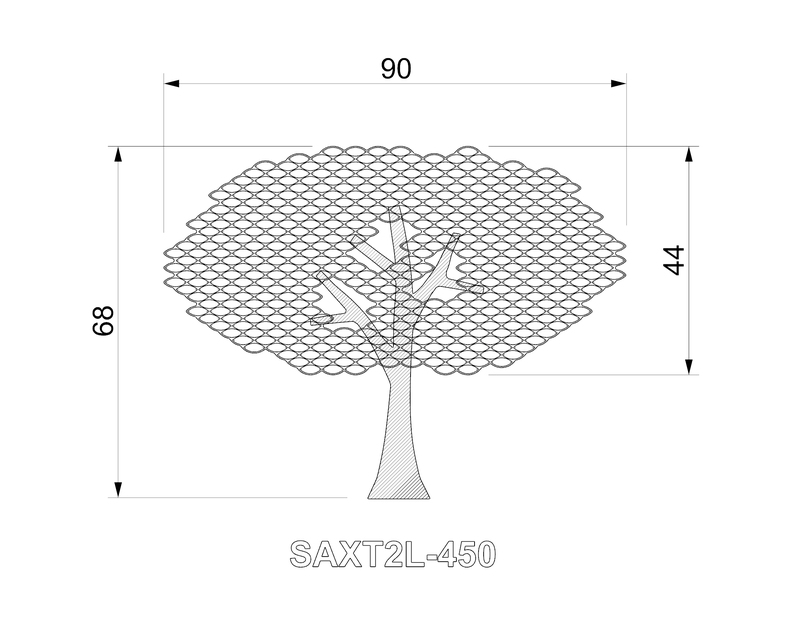 The wood donor trees come in two design styles, each in three sizes of the trunk and from 35 to 450 leaves on acrylic top. 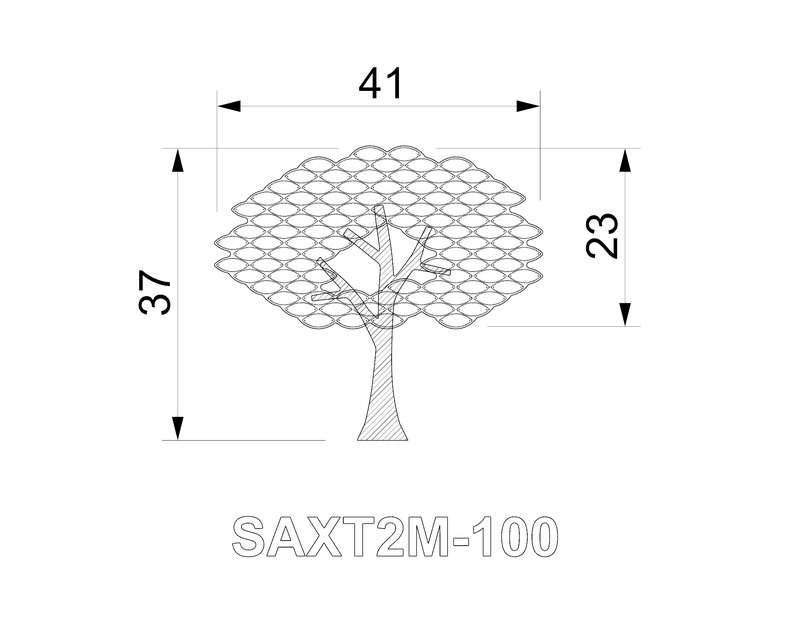 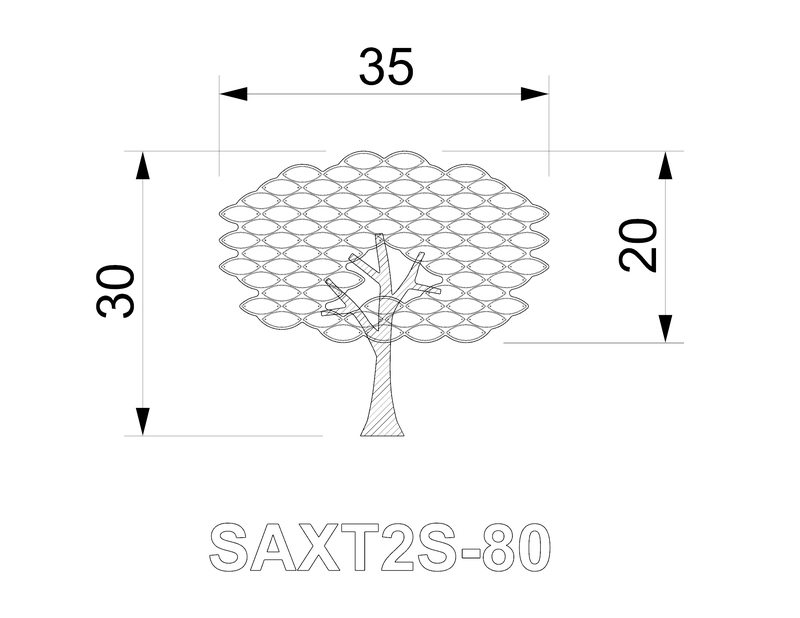 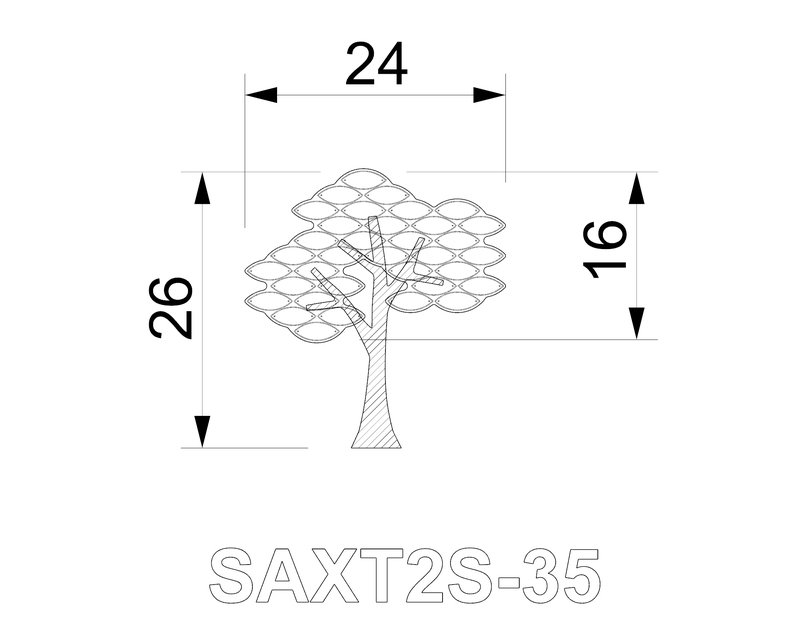 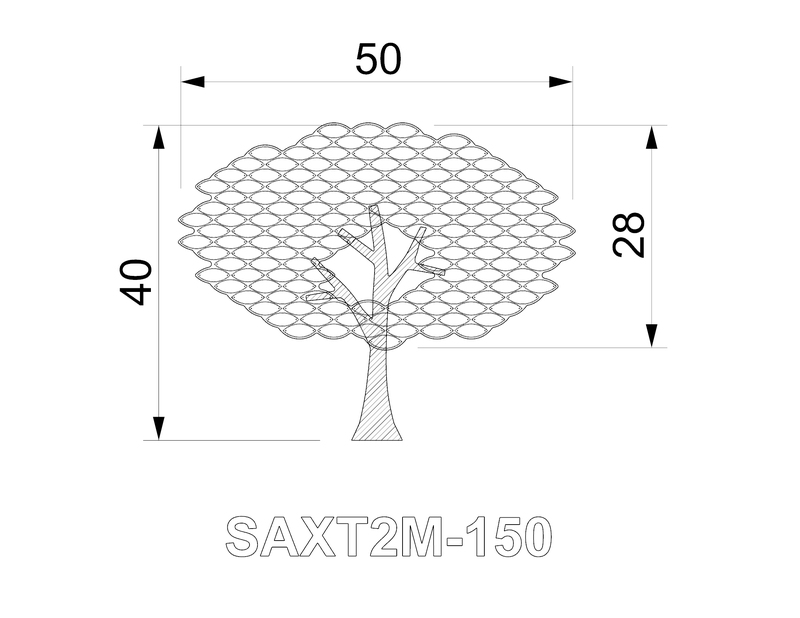 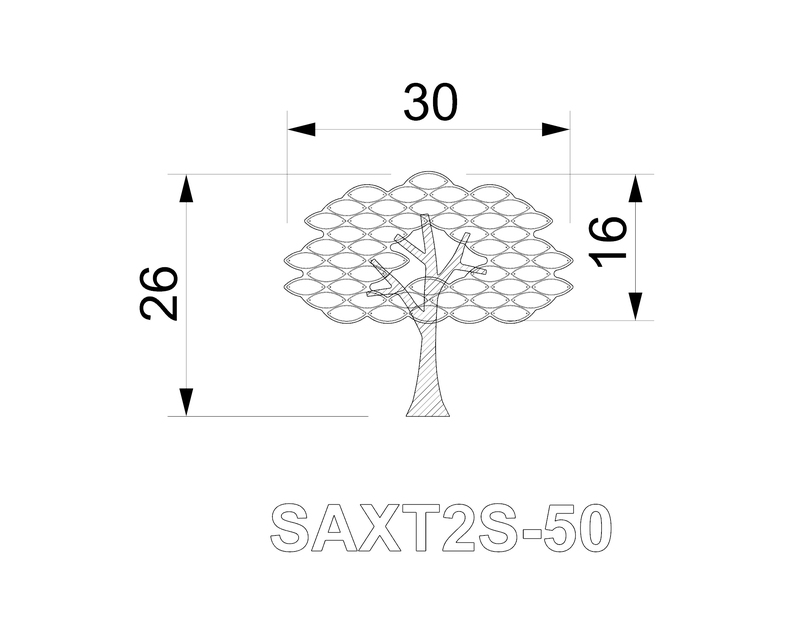 Saxton Bronze is pleased to offer consultation, design and manufacturing for donor trees to meet your ideas, specifications and needs.